It is possible to differentiate between three types of content, and each of those has specific characteristics that make it suitable for different strategies and distribution channels. The type of content you will see the most online is the written content. It is information shared in a written form, most commonly in a form of articles or blog posts. The major advantage written content has over the other types of content is that is can be “seen” by the search engines. This means that the search engines can read and understand the text, which allows them to index such content and show it in the search results. Since every website has a goal to be positioned high in the search engine results pages, it is only natural to use written content to do so. Having in mind the role of search engine crawlers, you use content to present your website in such a way that it becomes associated with relevant search terms, leading to relevant visits. When you design content, you have to think about it in SEO terms, but you also have to consider your audience. These are the two aspects that affect content creation the most. Content optimization for search engines is important, but not at the cost of disrupting the user experience. The content you are writing should primarily be written for the people who are going to read that content. With this in mind, make sure the text is relevant, consistent, and readable. Avoid any interruptions, digressions, or repeated statements. Use formatting options to visually present the text in a more coherent way. Written content is generally written for the readers, but you have to think about search engines as well. This particularly refers to the website and blog content, where you essentially expect search engines to crawl your website and index the content. You will find more about writing for SEO in the chapter on content optimization. Each piece of content should have a specific topic and once you choose it, stay focused on it. Your website and blog should have its own niche, a topic you deal with primarily, but each post is a separate unit which should be all about the specific topic, which is actually a highly focused segment within that broad topic we call niche. Even though the statistics show that there is a trend for articles to be 1000 word long or more, there is no magical number you should aim for. Just because some statistics show a higher level of engagement on average when it comes to 1000+ words articles, this is not a general rule. The message is the most important. If the message is short and concise, there is no point in trying to make it longer using unnecessary words just to fit the norm. Having explained the concept of written content, it is possible to differentiate between several types of written content. Each has its own characteristics and they are used in different situations. The first content you will be writing when setting up a website is the entire website content, not including a blog. This content is divided into several pages or sections, each focused on one particular segment such as the homepage, about us page, pricing, contact page, product description page, etc. The main characteristic of this type of content is the fact that it is informative. Through this content, you provide information about who you are and what kind of products or services you offer. You also need practical information such as contact data. 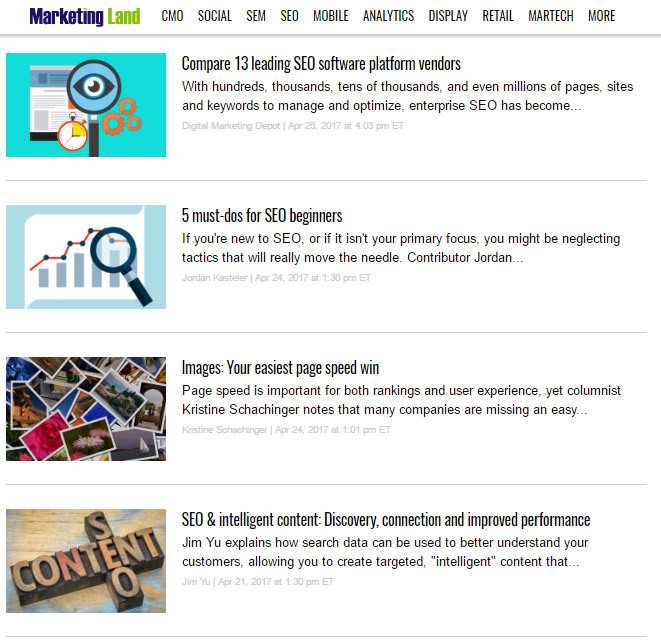 A blog is a place where you publish regular updates, news, and articles related to your niche. It is helpful in terms of SEO, and it also helps with increasing traffic and engagement. Content formatting is especially important with blogging because it highlights different parts of the text, it makes it reader friendly, as well as SEO friendly. A blog post may or may not have visual elements, such as images or videos, added. To a certain extent, an ebook is similar to a blog post. It has a topic that relates to your visitors, it is supposed to increase engagement and visits, and formatting is also a necessary part of a good ebook. Unlike a blog post, an ebook is usually not published on your blog, but instead, it is a file that can be downloaded from your website or blog. As such, an ebook has a different layout and design. When it comes to word count, again, there are no specific guidelines. Your ebook can be as short or as long as you want and need it to be. Its main purpose is to provide useful information to the readers and inspire interest in your company. Ebooks are also a great material for lead generation. According to the statistics, visual content has better performance than any other type of content. Visual content attracts the visitors’ attention more quickly, and the information presented in such a way is likely to linger more in people’s minds than when presented in a form of a text. Not only that, but the visual content is also more likely to be shared on social media, thus increasing both engagement and traffic to the website or blog. Having in mind the better performance of the visual content, it is obvious why different types of this content are constantly being used when creating content. In fact, visuals are often used together with the text. This way they serve as attention grabbers, plus they illustrate the main idea which is presented in the article. Images are most commonly used pieces of visual content. Content creators can use their own photos, they can purchase or download free images, or they can use screenshots of other websites or applications. When choosing an image or several images for the content, think about the effect the image will create. How will the readers feel when seeing the article for the first time? Will they be intrigued by the image? Will they like it and thus continue reading the text? Understanding your audience in such a way helps you choose the most effective images. Graphics are image designs which usually feature pictorial representation of information, in a form of charts, text, symbols, etc. They sometimes combine all these forms. In content marketing, graphics are usually created to be functional, which means they have sections and data presented deliberately in such a way to highlight certain aspects. When creating a graphic, there is a clear goal in mind, something you want to achieve with it. You could make a poster to announce an event, where you will include the date and place of the event. You might want to present the data from your latest research, in which case a chart or a pie chart would be an element included in the graphic. Infographic, or information graphic, is a visual representation of data. This makes it a bit similar to graphics, but the main distinction is that an infographic represents a collection of data. Its main purpose is to present the data or the information in a clear, easy-to-spot way. This way you basically summarize information that would otherwise be presented in a form of a text but would receive far less engagement than when using graphic elements. 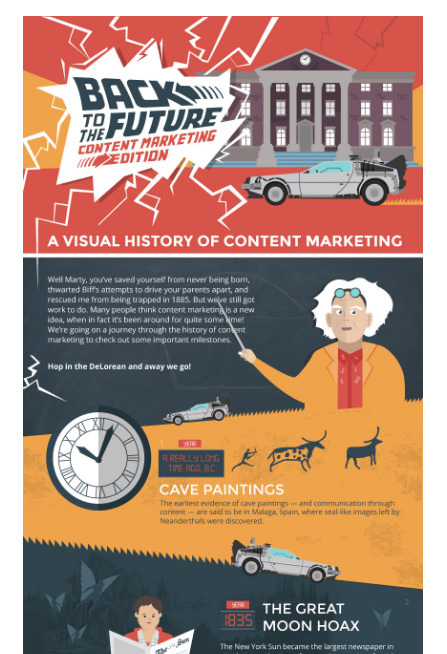 Infographics demand the most time to create in comparison to other types of visual content, but, as the statistics suggest, they are more likely to lead to the greatest level of engagement and shares, which is why it is worth it to think about using them in content marketing. Audio and video content is often considered to be the most difficult type of content to make. Besides the fact that it demands time to think about the concept and the ways to present it, it also requires skill and time for recording and editing. This usually means that you will also need software for editing sound or video, as well as the know-how to use it. This is the main reason why many companies and businesses are skeptical about using this type of content, and frequently avoid it. However, you should have in mind that this type of content is very popular on the internet, especially on the social networks. It is frequently shared and it generates a lot of clicks and likes. We will highlight three types of audio and video content you could consider in your content marketing strategy. A podcast is a form of an audio broadcast which is published online. Podcasts are much like radio shows, but instead of music, they feature some sort of narrative content. 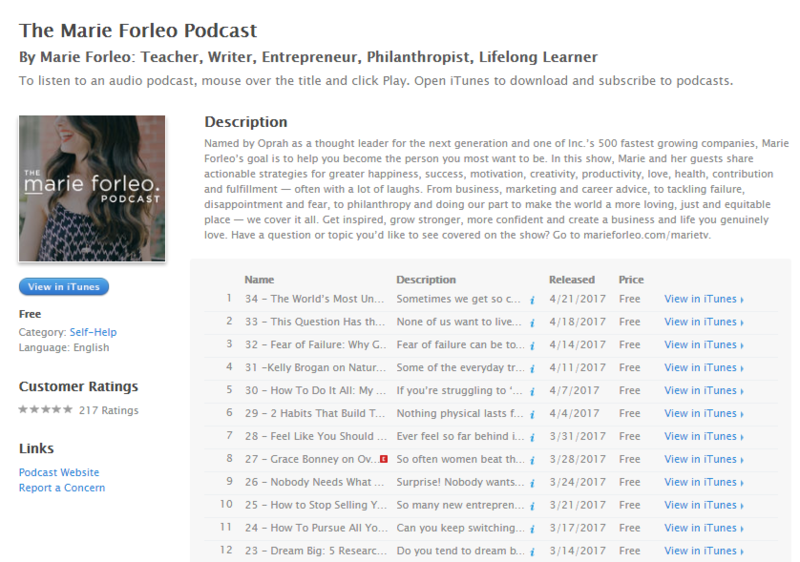 Regardless the topic, podcasts are a perfect way to distribute information online in a form other than written text. This form is somewhat easier for people to focus on because they can access it on the go, without the need to read and scroll through the text on the mobile devices. Instead, they put on their headphones, hit that play button and they are in. Online users subscribe to the podcasts the same way they subscribe to a blog, which means they will get notified when a new podcast is live. Podcast recordings are available all the time, which is perfect for people who want to listen to them when they have enough time, rather than aiming for a specific time. Just like images, videos are great for visual presentation of content, great for social media engagement, as well as for video ads. They often feature music or audio narrative along the visual content, making this type of content quite catchy and interesting to watch. Different types of videos, including short clips, vlogs, commercial videos, tutorials, and review videos, provide a range of different options for businesses to discover and use this medium for the purpose of promotion. The development of technology, with mobile devices featuring a camera, and popularity of platforms for sharing videos such as YouTube, enabled this expansion of the video content,so more and more businesses are considering using videos. When it comes to the production of such content, it requires more skills and more time. Sometimes it also requires more time for planning and preparing everything. This is why, despite the fact that it is quite effective and successful at bringing results, a video is still one of the least used types of content. This is a form of video content that has been popularized recently, as live streaming became one of the features introduced by many social networks, including YouTube, Facebook, Snapchat, Instagram, etc. The main distinction of this type of video is that it usually requires less of preparation than a regular video. It is sort of chatty, improvised on-the-spot. It is also quite flexible because you can start a live chat from anywhere at any moment. Live chat is also a bit more interactive type of video because comments are updated in real time, meaning the person broadcasting the video can actually see and respond to the comments from the community. Which type of content to choose? The type of content you are going to choose for your website depends on a lot of things. First of all, you will need to assess the budget. For example, recording videos demands more of an investment, due to equipment needed and hiring someone for editing if you do not have the skill to do it. You also need to think about the time. You should realistically plan content creation. There is no point in planning to publish a new article each day if you do not have the time to write it nor do you have enough of a budget for this many articles. Then think about your audience. Will they really benefit from one new article a day? Or perhaps they might find a comprehensive weekly post more worthy? You should also analyze the way your audience responds to different types of posts. If posts with images have higher engagement level, make sure you focus on such posts. Even though videos have a great engagement in general, perhaps it is not the case with your business. And finally, it all comes to your business. Some types of products and services are better presented with a video, while images are quite effective for other types. The best way to start is going for written content first. It really is a starting point, because you will need content when building your website anyway. You could also start with blogging before you decide to implement other types of content in your marketing strategy. Make sure you always analyze the performance of each type of post and try to spot a general rule about what works best for your business. Since blogging is predominant in content creation, we will mention a couple of blog post types you could publish on your blog. In this post, you deal with the current news and trends, latest updates and events. It is a more dynamic type of post, but the content is time sensitive. For example, the news about the latest search algorithm update is certainly something helpful you would share in the news section, but it also becomes outdated quickly, as a new update is released after a couple of weeks. Despite this fact, news posts are very popular because they provide current information about the topic and they enable readers to keep up with the current trends. 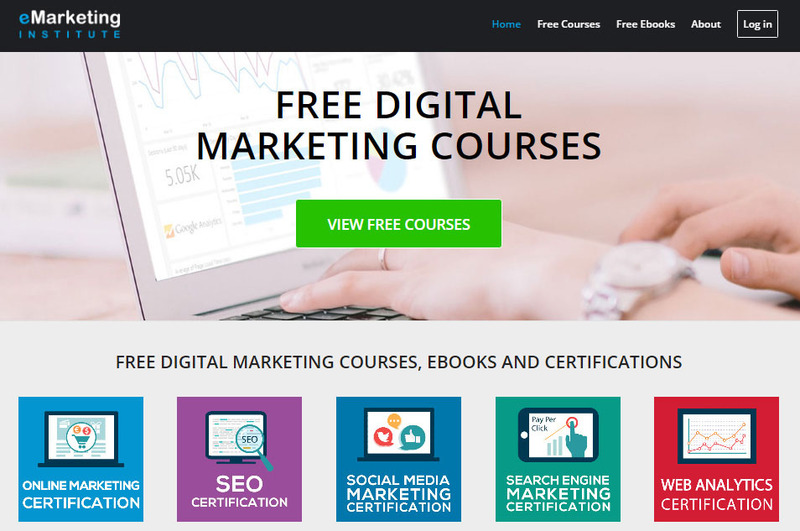 This is a type of an instructional post and its main purpose is to provide information and instruction about something, such as how to use a product, how to find a certain option in software, etc. With this post, you basically tell readers how to do something, thus these posts are very useful. The language should be quite practical and easy to understand. Readers love these posts, especially if you provide visuals to illustrate certain aspects because you basically provide a solution to their problem. They get instructions they need. 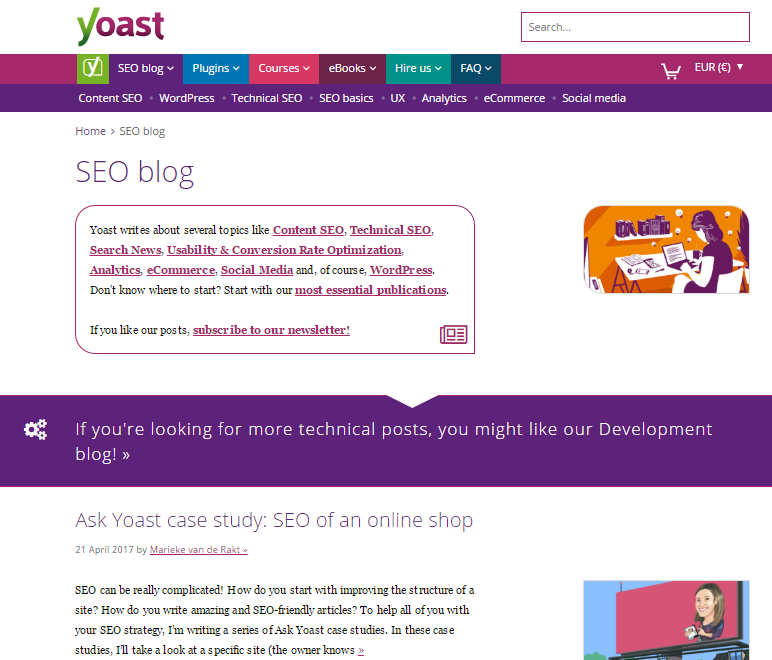 In terms of SEO, these posts are also great because you use the keywords naturally in the text. This post is somewhere in-between a news post and a how-to post. In this case, you choose a topic and provide information about it. It could be a current trend, so the post would be close to the news type of post, or it could feature instructions along with an explanation, in which case this would be closer to how-to post. In essence, an informative post provides more information about the topic. When choosing the topic, make sure it is closely related to your business and that it is something your audience will truly find useful. It is also good to include keywords in such a post, especially in the title. Review posts are also highly-searched posts because of practical information they provide. They are especially popular among potential buyers because they provide details about the products, opinions, experiences, etc. Therefore, this type of post has great power on the mind of consumers, especially if your company gets great reviews from authoritative blogs. Most commonly, reviews are in a form of a blog post, but there is a growing trend of creating video content for such purpose. As the name suggests it, a link post contains links to other resources. 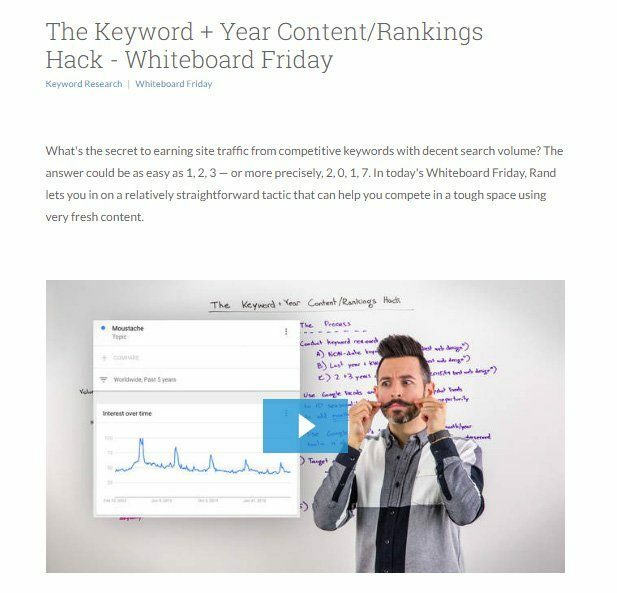 The idea with this type of blog post is to choose a topic, one that is relevant to your target group, and then find quality resources from which your audience will benefit. Besides a link, it is always good to provide a comment or an explanation about why you have chosen to link to that particular resource. This is a very popular type of post, mainly because it is practical and its structure is so easy to follow and skim through. Lists are suitable for many different businesses. Sometimes they might overlap with links post, for example, if your topic is top 5 marketing blogs. This does not necessarily have to be the case because you can have a topic such as 5 ways to improve your email marketing campaign, where you would share your own tips and insights on this topic. The main reason why podcast transcripts or video notes are recommended is because of SEO. Search engine crawlers cannot index content in audio or video format, which means you should provide a transcript for this kind of content in a form of a blog post. Occasionally, people might also find it helpful to have a transcript available, especially when quoting you. Interviews are a type of collaborative posts where you provide questions for a person or several people about the topic that is relevant to your blog. While this might be seen as a type of post for audio and video content, this is not always the case because there are lots of interviews in a form of a written article. In this case, it is even easier to handle everything because you can communicate through email and you do not have to organize a recording session at all. An interview is a great opportunity to get an opinionated post from experts, industry leaders and persons who are considered an authority by your target group. The reach of these posts also might be greater due to the popularity of the people you are interviewing and the fact that they will probably share the post themselves. If you decide to dig deeper into a particular topic and present it in great details, a case study is a type of post you should go for. When it comes to case studies, they are likely to be conducted by industry leaders and those who have access to some sort of data about a certain topic. In this sense, they might seem a bit too complex for small-sized companies. The good thing about the case studies is precisely their complexness and large scale of data which is supposed to be used for drawing conclusions and analyzing behavior. This means that such post will naturally earn a lot of links. This is another post involving collaboration. 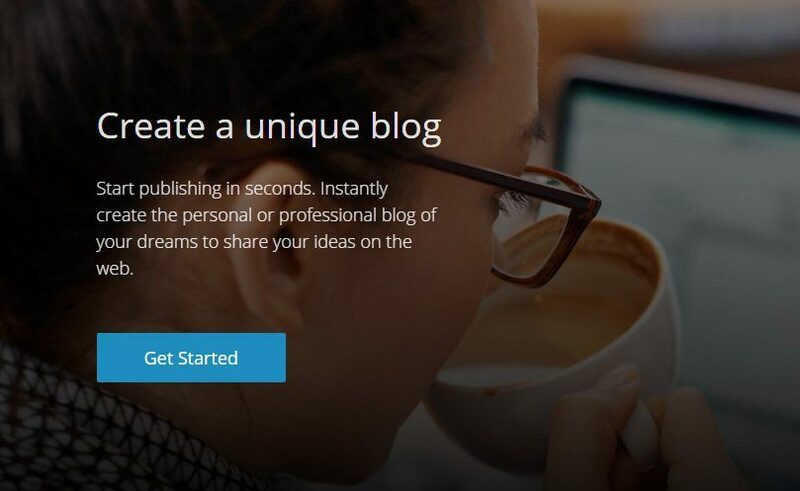 The idea is to have a guest writing for your blog. Preferably, this guest should be familiar and respectable among your target group. It is also helpful if the guest blogger is an expert in the particular topic because this way you get a valuable piece of information shared on your blog. The main cause for this collaboration could be mutual promotion or payment. In both cases, it is essential that the guest blogger and the blog featuring the guest post have similar or even the same target group, to make this promotional activity successful. These are the most common and the most popular types of posts. There are other groups as well, but what you will notice is that a lot of them overlap. For example, you will see a guest post which features a list, making it a list post as well. An informative post can also feature some how-to tips, while case studies might also include a video with video notes.